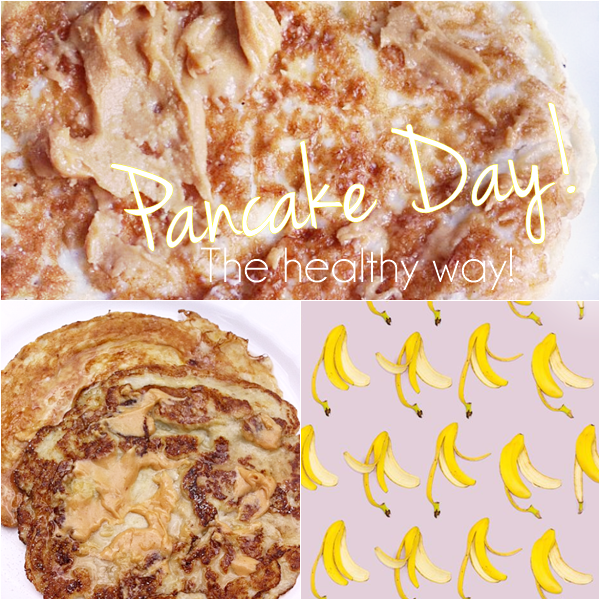 As today is Pancake Day, a day I always like to partake in, I thought I'd share my favourite healthy pancake recipe! Yes, this 2-ingredient pancake recipe can be found all over the interent but as I've cooked the recipe countless times I feel I have a little extra to offer when it comes to cooking them perfectly... and not turning them into scrambled eggs! Essentially this recipe is made up of only a single ripe banana and 2 eggs. Pretty amazing right? Plus the mixture makes quite a few pancakes, making them healthy, easy and cheap! Now if you are wondering about the taste, let me assure you these taste so good! You really will be surprised and also cook them long after Pancake Day has been and gone. Without any more rambling here is how to make the easy pancakes with a few extra tips to get them just right! What you will need - 1 medium ripe banana, 2 medium eggs, half tsp oil, non-stick pan, Optional - pinch of baking powder, cinnamon. Toppings of choice. 1. Mash banana. This is actually quite tricky so I either opt to mash the banana on a clean work surface with a fork or blend it up! You want it as lump free as possible. 2. Combine the 2 eggs to the mashed up banana. If you want to be extra healthy you can use 3 egg whites. 3. Optional - Add a pinch of baking powder to make the pancakes fluffy and a pinch of cinnamon if you like the taste. 4. Heat up a non-stick pan over a medium heat and pour in 1/4 of the mixture. 5. Once you see small bubbles start to form on the top of the pancake it's time to flip! 6. Cook on the other side until done. To create a stack of pancakes store them as you make them in the oven on a low heat. To top you can add stevia, honey, pure maple syrup, slices of fruit, peanut butter or if you want to be a bit indulgent Nutella or even chocolate buttons - yum! If you're on a healthy eating kick or looking for a healthy but tasty alternative to standard pancakes, then these are certainly a must try. If you make these let me know how you get on!